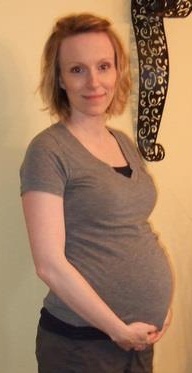 I am 24 weeks with fraternal boys. My first pregnancy. I had a previa that cleared up but not without a bleeding episode and a few weeks of bed rest, but now we are doing much better.